E. Rudd Student Council attend a convention last week in Victoria. Students were able to meet and interact with student councils from other schools while learning about leadership opportunities. Thanks to the student council for purchasing picnic tables for the patio. 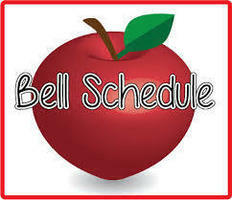 With the arrival of cooler weather, some classes have moved outdoors. E. Rudd Student Council met with the high school student council this week to make plans for Red Ribbon Week and the Veterans Day Program. 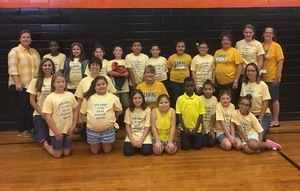 Van Vleck ISD Teamed Up Against Childhood Cancer by purchasing yellow t-shirts to benefit pediatric cancer research. The students and staff wore yellow for the football game on Friday, September 23rd.